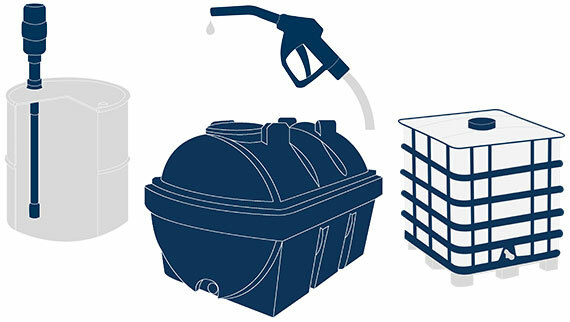 Centre Tank Services are one of the UK’s leading specialist distributors of fuel transfer pumps, fluid handling products and fuel storage tank accessories. 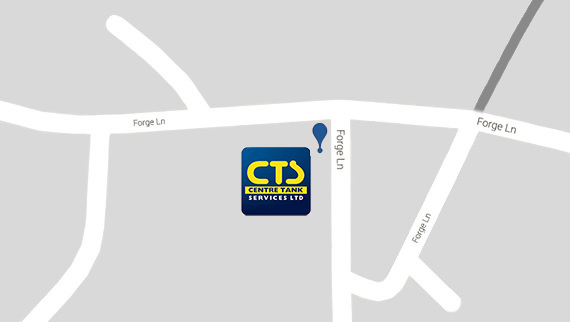 Over the 30 years of being established, CTS has grown and adapted into becoming one of the leading fuel dispensing equipment suppliers in the UK. Take a look back over those 30 years to find out more about our journey. We supply a range of OEMs and resellers with fluid handling equipment. Read about the types of companies that we work with on a regular basis, and what they say they value about us as a supplier. If you are a reseller you can apply for a trade account to receive a range of exclusive benefits including trade pricing, credit terms & marketing and sales support. 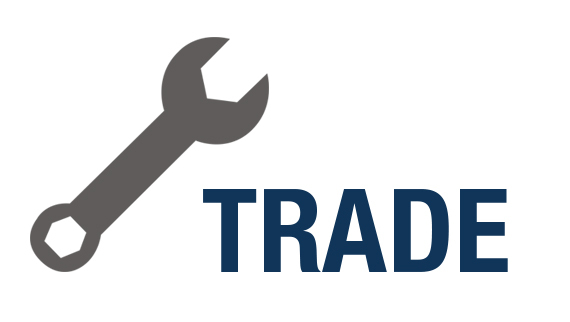 Download trade account forms here. We pride ourselves on the value we add as a supplier. 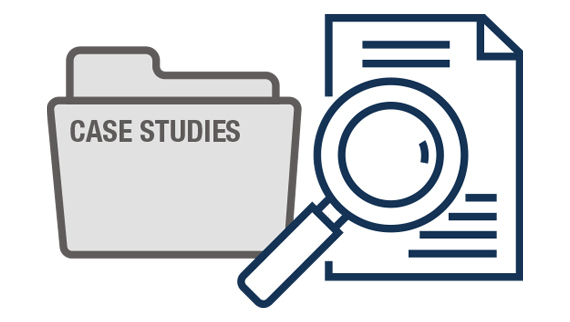 We understand however that us simply saying that isn’t always enough, so here are some examples of where our customers have truly benefited from our service. 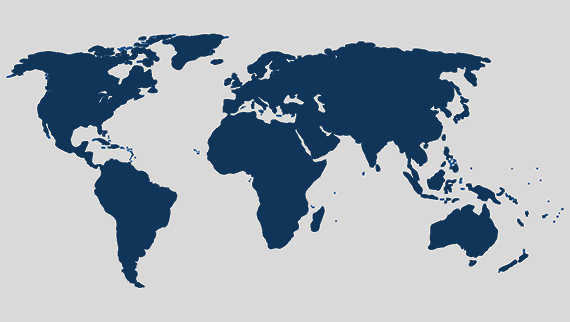 With years of experience supplying goods throughout the world, we have the first-hand knowledge of export requirements needed to be a successful global supplier. If you're a reseller don't miss out! View the benefits exclusive to our trade accounts - set an account up today! 13 Products to avoid a refuelling disaster! Your tank alarm solution, even just out of ear shot!